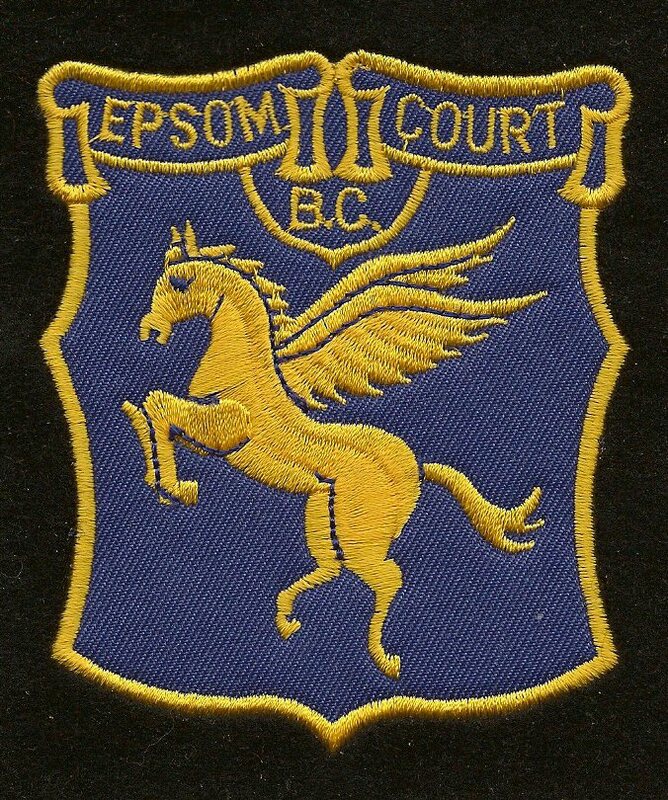 Epsom is a well established Bowling Club with a flourishing membership. We pride ourselves in the way that our Club compares with other clubs in the area, we have a lovely new pavilion at the side of the green and welcome all members, both experienced players and complete novices. Why not come along and give us a try? Although our Club is competitive in its matches with other Clubs in the district we also have a lot of fun competitions internally that are always a joy to take part in. 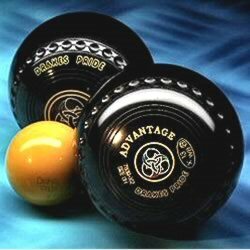 We meet on Tuesday and Friday mornings for a friendly practice session of approximately two hours and you will often see some of our members just having a "roll-up" when they have a spare couple of hours. The only real requirement is that you wear flat soled shoes as there are spare bowls for visitors to use. 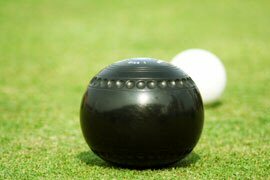 We also have coaches to help and advise new members to make their introduction to the Bowls world a memorable and enjoyable experience.